All beginners must start here. 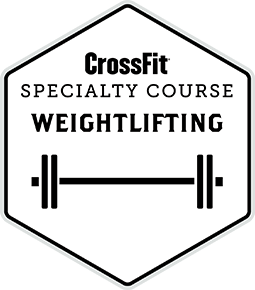 These on-ramp classes will prepare you for the WODs and teach you how to CrossFit correctly to prevent injuries. After on-ramp, you may complete any CrossFit workout scaled down. Our OnRamp program consists of 9 sessions over 3 weeks 3x1 hour. The first 3 sessions of the OnRamp are free of charge and without any commitments. This should give you the chance to get to know a bit of CrossFit our box and of course our training. In case you have friends which could be interested in our training, then please let them know about our offer. The emphasis of the on-ramp classes is on skill development and exposure to basic movements. 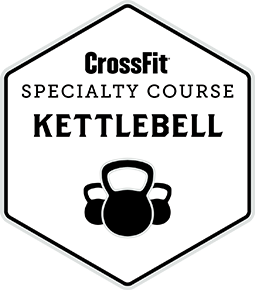 It is designed to prepare you to enter our ongoing group classes. We are going to be teaching technique—both to ensure your safety—and to succeed at the next level. First we will introduce you to technique and mechanics and then intensity. We will be showing you movements that begin with the relatively non technical and progressively more technical. It’s important that you attend to every session as these movements build on one another. 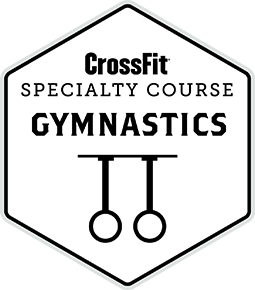 There will be a workout at the end of each session which will get progressively more challenging as the course progresses. The difficulty of these workouts is ultimately in your hands…the degree that you push yourself is individualized. The class is called “On-Ramp” for a specific reason…we want to ramp you up to the level of intensity and output that is inherent in our group classes. Shifts in body composition are one of the most motivating ways to measure success. We highly encourage you to take “before” pictures at the beginning of the on-ramp class. On-Ramp classes are offered in a small group setting. Our OnRamp Program starts with Session 1 every month and the other sessions can be found in the schedule. It is NOT possible to join the running OnRamp in week 2 or 3, due to the missing elements taught in week 1. Sign up here directly to reserve one of the limited spots and get to know our effective training! No time to join the regular OnRamp? No problem, we are offering a 1:1 OnRamp Crash Course with 4 PT Sessions plus 2 weeks of Unlimited for just 299€.